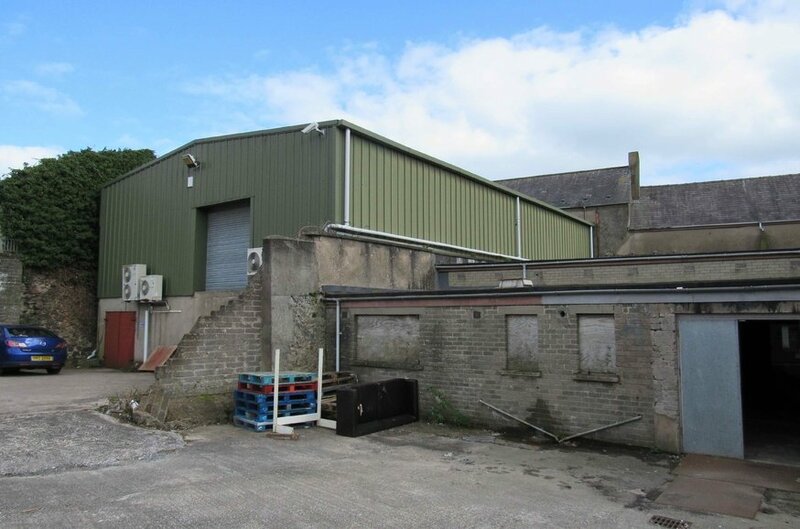 Extending to 16,588 sq ft across 2 no. properties. 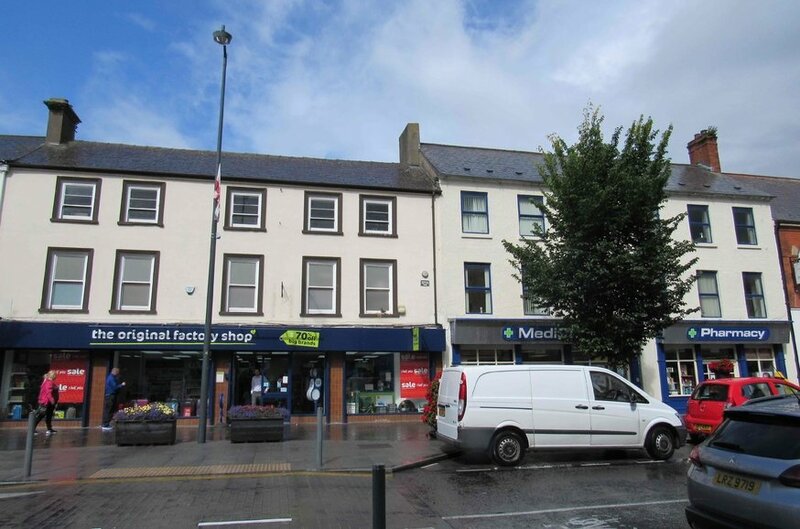 Prominently located on High Street Carrickfergus. Let to Medicare and The Original Factory Shop. Providing an annual income of £75,570. The subject property is located in Carrickfergus which is home to a population of approximately 28,000. The town is located approximately 10 miles from Belfast and approximately 13 miles from Larne. Carrickfergus benefits from excellent transport links via the recently extended A2/Shore Road dual carriageway which provides access to Belfast and the motorway network, as well as via the Northern Ireland Railway network and Translink Bus Service. 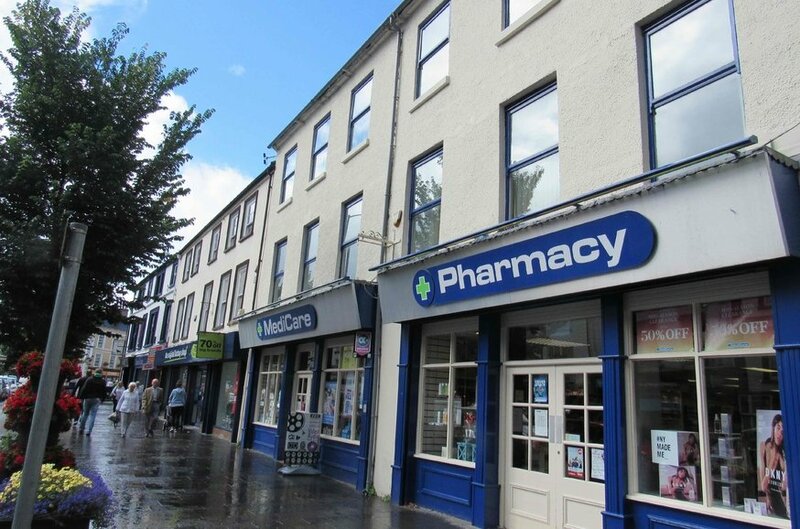 The property is located on the town centre’s prime retailing pitch and is surrounded by a mix of retail and office users. The subject comprises 2 no. 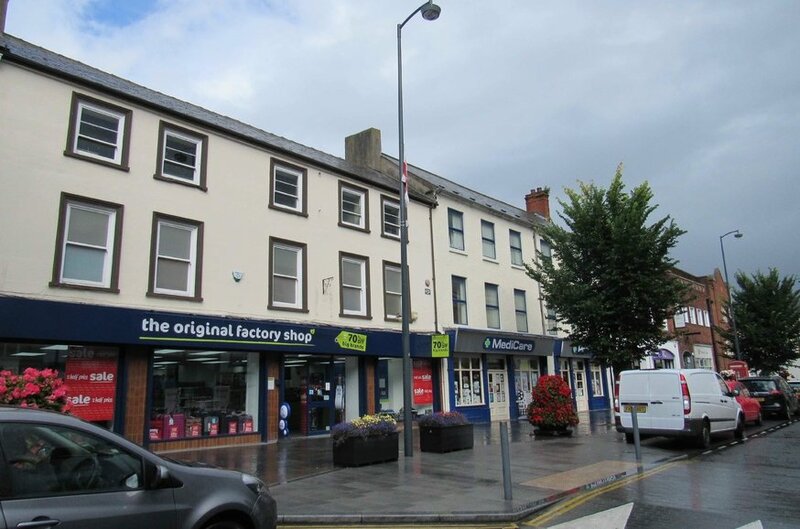 neighbouring mid terrace retail properties providing a mix of retail, office and storage accommodation over 3 no. storeys, both properties have the benefit of private service yards to the rear. Combined the properties provide accommodation of approx. 15,225 sqft in total. Is let to The Factory Shop Ltd t/a The Original Factory Shop from a term of 10 years from 02 October 2017; expiry 01 October 2027. Open market rent reviews are 5 yearly. There is a tenant break option on 01 October 2022. The current passing rent is £19,000 per annum. Is let to A.& F.A. Dundee Limited t/a Medicare Pharmacy for a term of 25 years from 01 September 2005; expiry 31 August 2030. There are no break options. The current passing rent is £56,570 per annum. Combined the assets provide an annual income of £75,570. £795,000 (exclusive of VAT) reflecting an attractive 9% net initial yield assuming purchasers costs of 5.48%.